What is the most important thing that brands today must be able to offer the consumer, regardless of their industry? Convenience. The Millennial consumer relies on technology to make life more manageable and efficient. Given these demands, it is not surprising that the automated delivery of goods has become so popular. Online subscription models relieve the consumer of the need to do cumbersome or mundane tasks, like going out to shop for everyday goods. Subscription models are especially ideal for items that people know they need and use on a regular basis. Lets face it, the last thing most of us want to do is waste time shopping in person for everyday items. Most Millennials would much rather spend ten minutes shopping online, where the transaction requires but a click. Using subscription models, items can be delivered to one’s doorstep on a recurring basis as to their personal needs. h In an age of convenience, these models are highly desirable for those with a busy and active lifestyle. How much more successful could brands today be if they were able to spend less time worrying about the bottom line? Subscription models help address this by offering recurring revenue and predictable cash flows. The customer conversion funnel is based on recommendations from other users, so future growth has lower incremental costs. Subscription models can produce longer lasting customer loyalty and connection to the brand. The value that members receive is further enhanced through network effects with other brands. Subscription models paired with great analytics can generate ongoing data to help brands learn more about their customers. Ongoing regular orders make inventory control and prediction much more efficient. Subscription models are currently still under a lot of discovery and testing. It is a newer model but it has the potential to disrupt traditional revenue channel. Probably the most famous and successful example of this model is Netflix, the first online subscription service that disrupted the entire industry of movie rentals. Netflix offered consumers the ability to order as many movies as they wished from the comfort of their homes, saving them the trip to the movie store as well as other hassles like late fees. 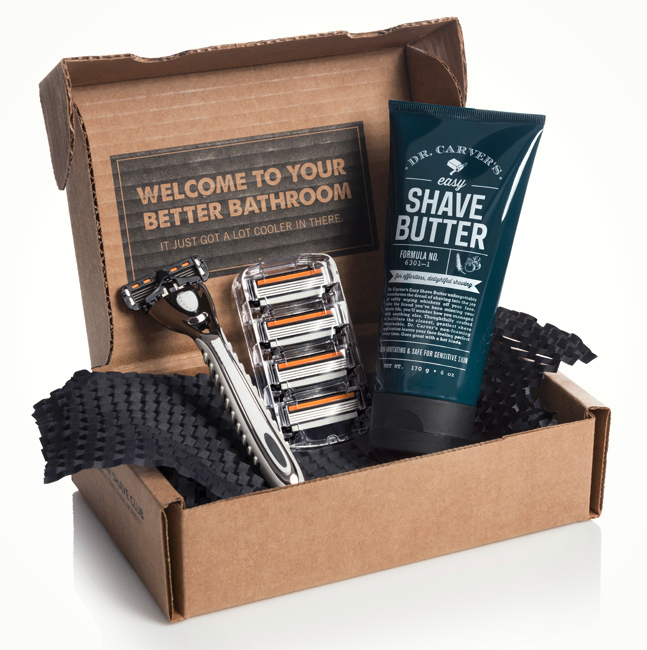 The Dollar Shave Club, allows customers to order razors and other shaving products with adjustable frequency and have them delivered to their doorstep on a recurring basis. Members pay a monthly fee for the service, are able to cancel, upgrade or downgrade at any time, and are offered the convenience and ease of knowing that there is one less daily item they need to shop in person for. Examples like the Dollar Shave Club prove that for the right product, consumers are eager to engage in such subscription models. The Millennial Generation are the next group of major economic influencers. Amidst the big economic shifts that are taking place in America, we are witnessing the birth of new value systems and new businesses models that reflect those values. Convenience, minimalism and efficiencyare some of the top values influencing Millennial buying decisions right now. We have our eye on the major trends influencing the way Millennial consumers think, and what they choose to support. Subscription Models are already making a big footprint, and while still under discovery, this model and the economic values it reflects are important. Subscription models offer convenience and efficiency for the consumer, and more consistent revenue and brand loyalty for brands. Stay tuned for more in-depth insights about major emerging trends that will affect you and your business. Get new industry insights delivered to your inbox by subscribing to our blog today!